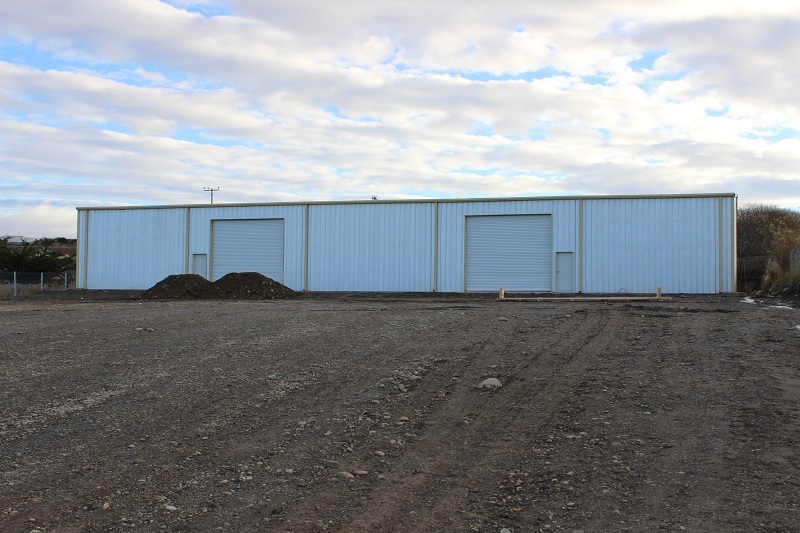 The Allied team continues to provide a first-rate service with invaluable input on the design, engineering, fabrication and delivery coordination of the steel buildings ordered. Allied provides quality control and has delivered all buildings to project specifications providing invaluable support to the project team and client. IBEC is satisfied with service provided and has all intentions of continuing to work with the Allied team – an indicator of their performance. 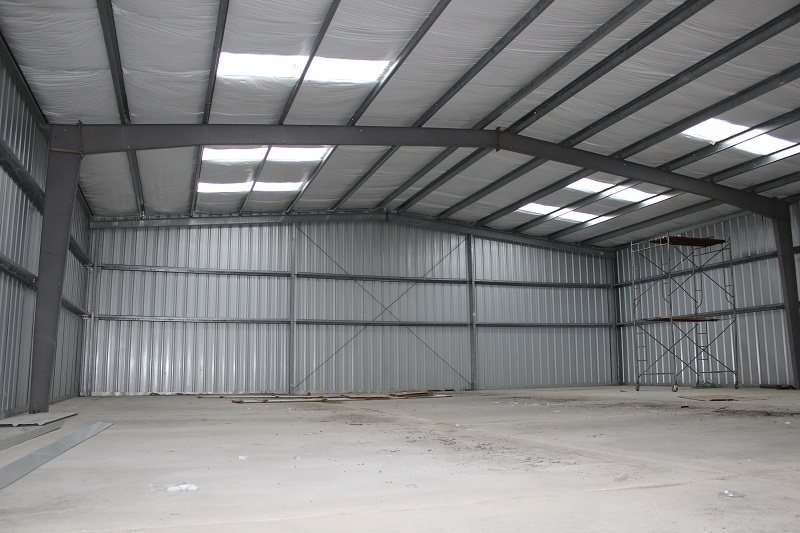 We offer an unreserved recommendation for Allied Steel Buildings.